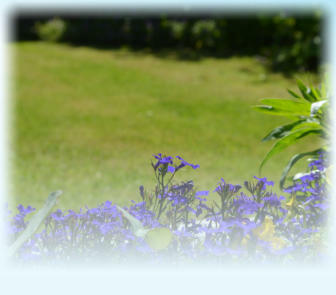 Cornwall Holiday Home Garden Maintenance Services. Holiday Home and Second Home Garden Maintenance For owners of second homes and holiday homes in North Cornwall, we offer a comprehensive gardening service covering all aspects of garden maintenance. Caring for your garden is a continual process and we can maintain your garden, on a regular basis for you thus keeping it looking good throughout the year. We can remove all garden waste if required. 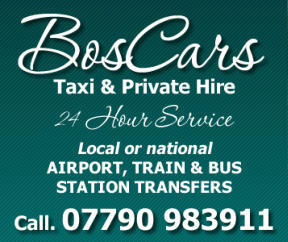 All of our work is carried out to the highest standard Let C.C.C. make your life stress free and let us deal with garden maintenance issues for you. • Lawn Mowing • Weeding • Pruning • Tree Surgery and Root Grinding To find out more about our garden maintenance services in North Cornwall contact Coastal Cottage Cleaning today. We are here when you are not. We can be your eyes and ears and take care of your holiday home for you.